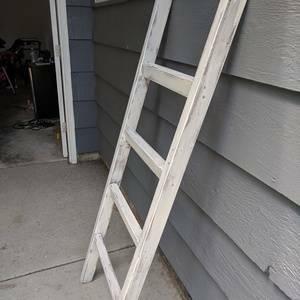 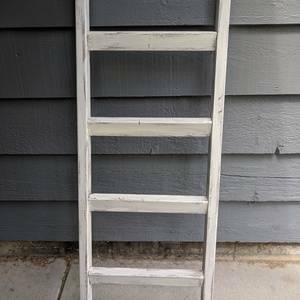 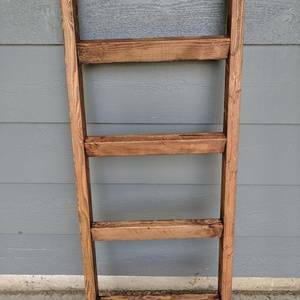 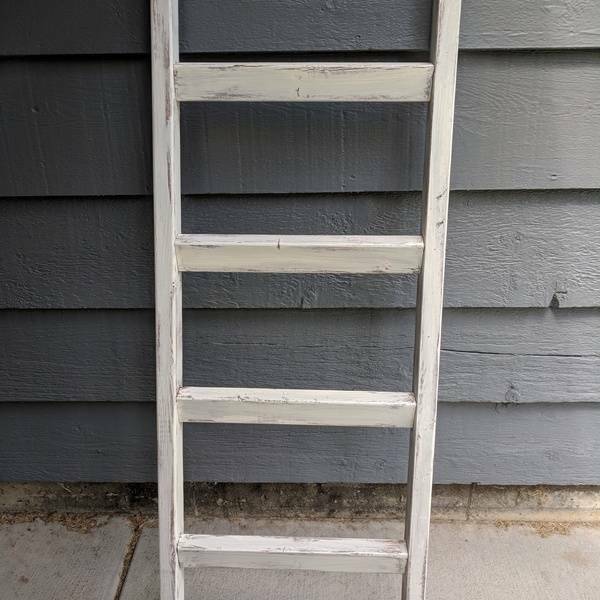 I built one of these Ladders for my own house and decided to start selling them! 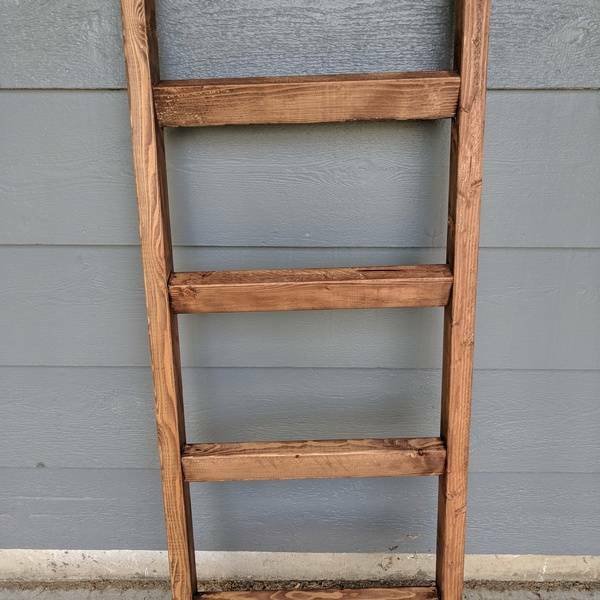 Made enough profit to buy a Ryobi sander to add to my small tool chest but I'm ready to step up my game! 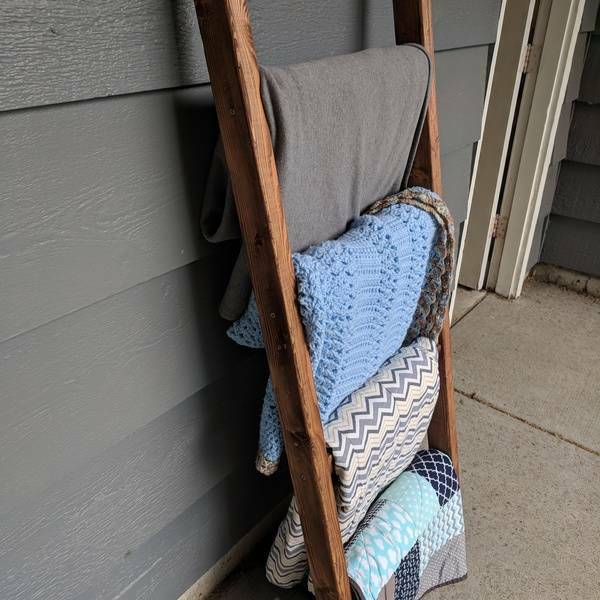 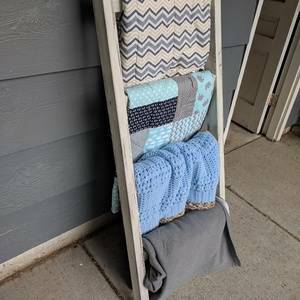 Blanket Ladders are so functional and decrotive!